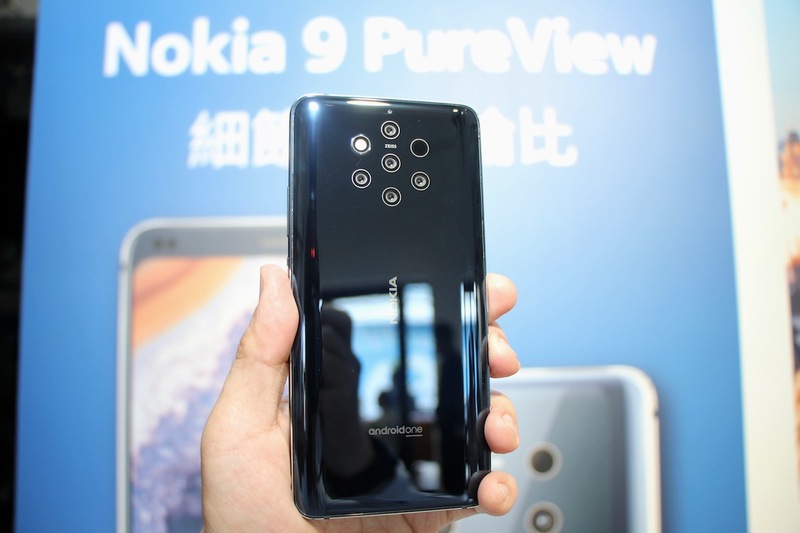 In addition to the Nokia X71 new machine, HMD Global also showed Taiwanese media the world’s first 5-lens mobile phone, the Nokia 9 PureView, launched at the Mobile World Congress (MWC 2019) last week. The price will be announced in the future. With a 5.99 OLED screen, the Nokia 9 PureView supports HDR10 and PureDisplay display technology with clear 2K quality. This mobile phone is equipped with the world’s original rear 5-lens design. HMD Global boldly embeds 5 Zeiss optical certification lenses into the slim body of the 6000 series aluminum alloy 8mm, and the lens is flattened to the back of the machine with precision structure. The classic double diamond-cut body and the 5th generation Corning Gorilla reinforced glass double-sided cover for a perfect, tough, outstanding look. Nokia’s 9 PureView with 5 Zeiss optical-certified lenses, 2 color lenses for precise, vivid color images, and 3 black and white lenses for sharp images and fine detail; 5 photos per photo The lens captures the image and integrates it into a 12-megapixel HDR photo with 1,000-level depth of field information. The 5 lenses work together to achieve 10 times more light than the average lens, and the most perfect and clear image can be synthesized in low light or backlit environments; the photos are all rendered in HDR with a dynamic range of up to 12.4, more than normal HDR Can retain the details and color; the depth of field part not only presents a delicate level, but also adjusts the focus subject according to the user’s personal preference, and enjoys the creative taste. In addition, the 20 megapixel self-timer front lens uses the Sony IMX476 sensor, which has 4 in 1 2μm large pixels to capture 4 times the amount of light, making bright and detailed photos even in dimly lit scenes. In order to provide a richer image creation space for photographers, Nokia 9 PureView also has a powerful editing suite that supports RAW’s DNG (Digital Negative) format for shooting images, and works with Adobe to allow users to edit photos directly on their phones with Lightroom. Pro Camera UI enhances the precise grasp of the captured image. ﻿▲ Nokia 9 PureView depth of field function real shot. Nokia 9 PureView has built-in Qualcomm Snapdragon 845 mobile computing platform, 6GB memory, 128GB storage capacity, intelligent distribution of core workloads using AI computing architecture, and the latest generation of notebook-grade water-cooled cooling system for long periods of time Maintain high speed operation of the processor. 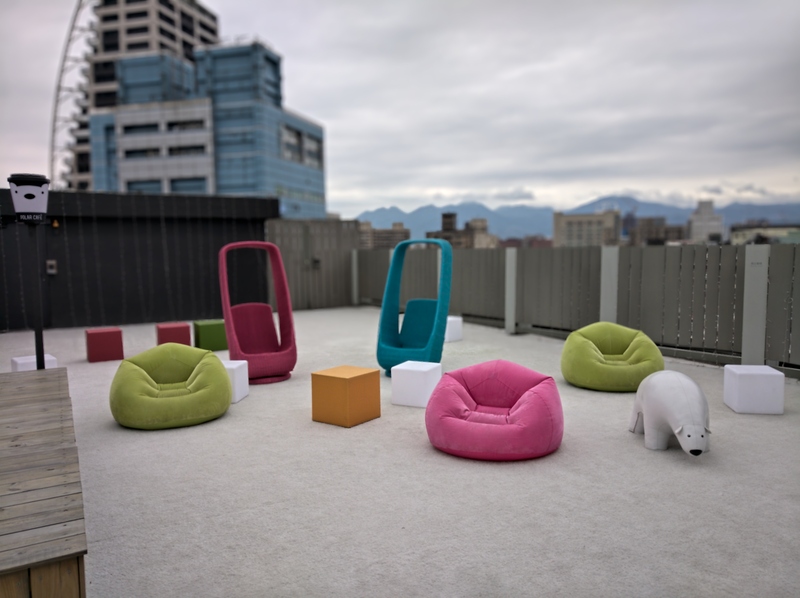 It supports OZO 360° spatial sound technology, and uses three microphones to record panoramic sound with directionality, depth and detail to create a 360-degree stereoscopic film. The phone also supports USB Type-C port, Qi wireless charging, IP67 waterproof and dustproof, built-in Qualcomm aptX audio codec transmission technology, and under-screen fingerprint recognition, bringing a new flagship experience. 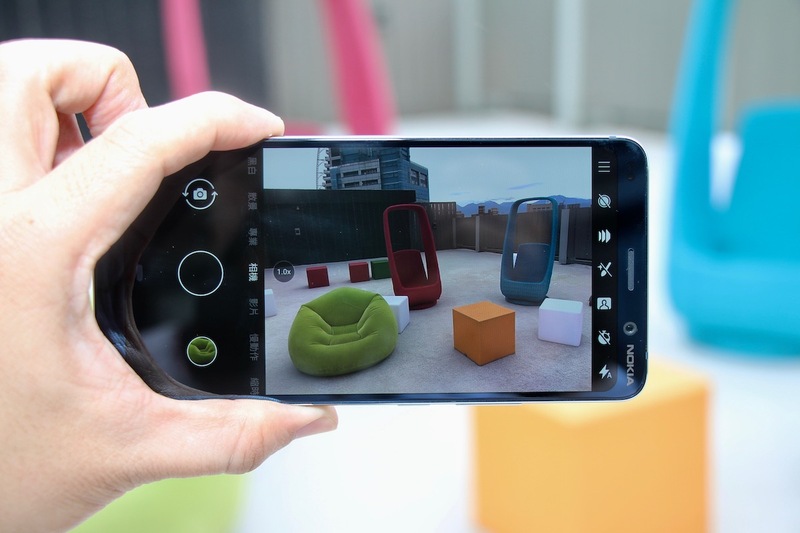 Nokia 9 PureView also joins Google’s Android One line, with 3 years of monthly security updates and 2 years of operating system updates; its built-in Android 9 Pie system allows users to have all the innovative features developed by Google in the first place. , including Google assistants, Google Photos, and automatic distribution of power based on usage. Unconditional fan of technology and culture wants to share the knowledge acquired with everyone. Writing about technology is the natural process in the life of someone who eats breakfast specifications. Next From the bottom of the valley, smashing the $5,000 mark, is Bitcoin going out of the cold winter? PUBG Studio Mobile wants to launch a smartphone but who will manufacture it? To Empower Ambitious Tech Entrepreneurs To Grow Faster Through Knowledge And Latest Innovation To Build An Economy Fit For The Next Generation. Copyright © All rights reserved by Techgrits. | Magazine 7 by TechGrits.